This tour is guaranteed to operate with a minimum of 2 passengers. The average group size is 10-15 and the maximum is 20, although a group that large is rare. 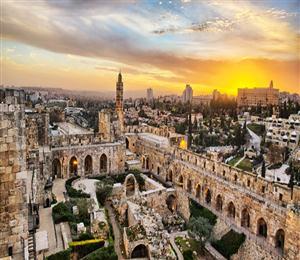 Upon arrival in Israel, you will be met by a Stylish Tours USA representative and transferred to your hotel for overnight. After breakfast, we check out of the hotel and drive to Rehovot. 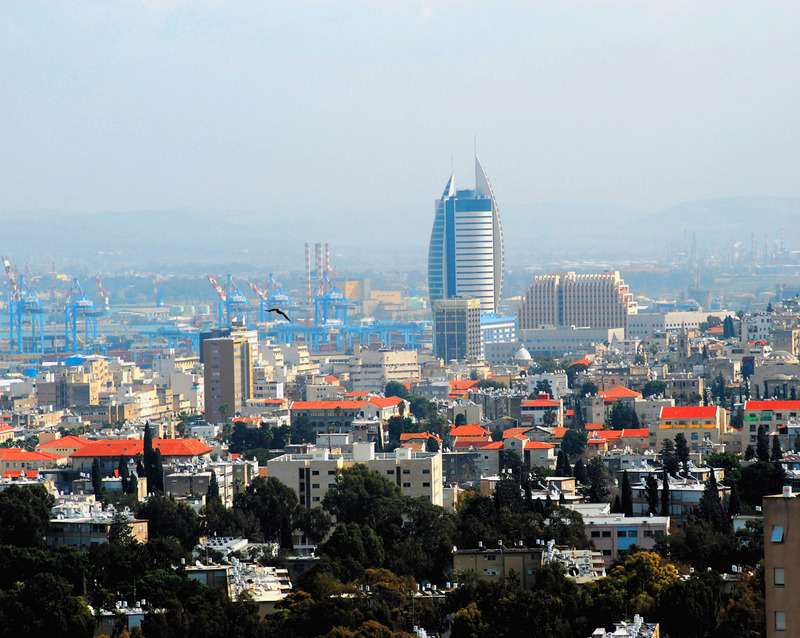 Our first stop will be at the Weizmann Institute, which played a key role in the development of the state. We will view the presentation of high technology and see the mansion house of Haim Weizmann, the first president of Israel. 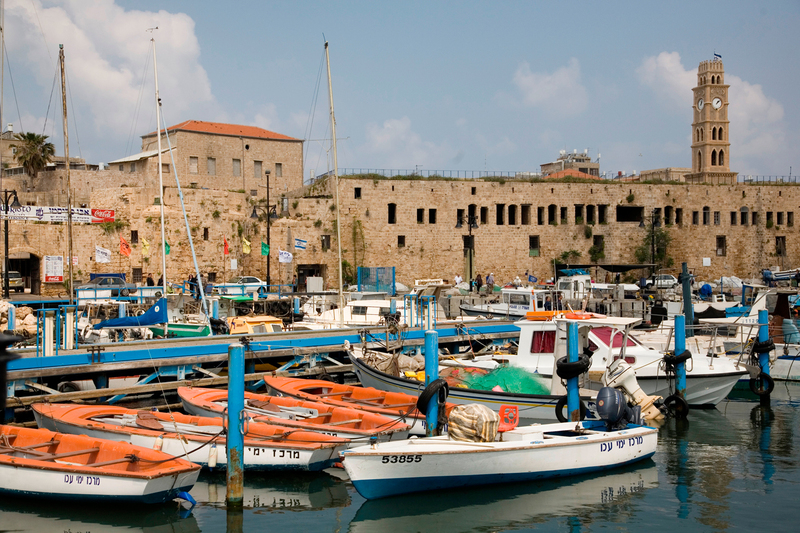 Continue on to Zichron Yaacov for a stroll through the historical streets of one of the earliest settlements from Israel’s first immigration period, followed by a visit to the Carmel Mizrahi Winery for a wine tasting tour. 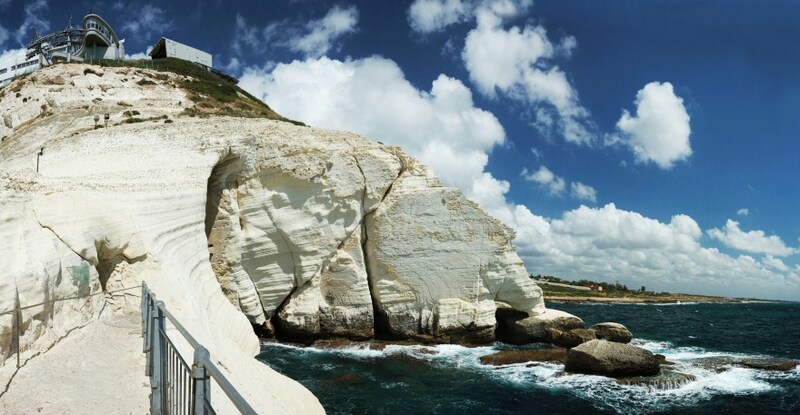 Drive to Daliat El-Karmel, a Druze village located on top of Mount Carmel, to learn about the unique Druze community and enjoy free time for an authentic Druze lunch (not included). 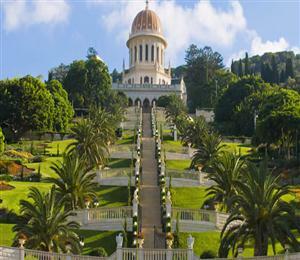 Begin with a short visit to Tiberias, one of the four holiest cities in Judaism. 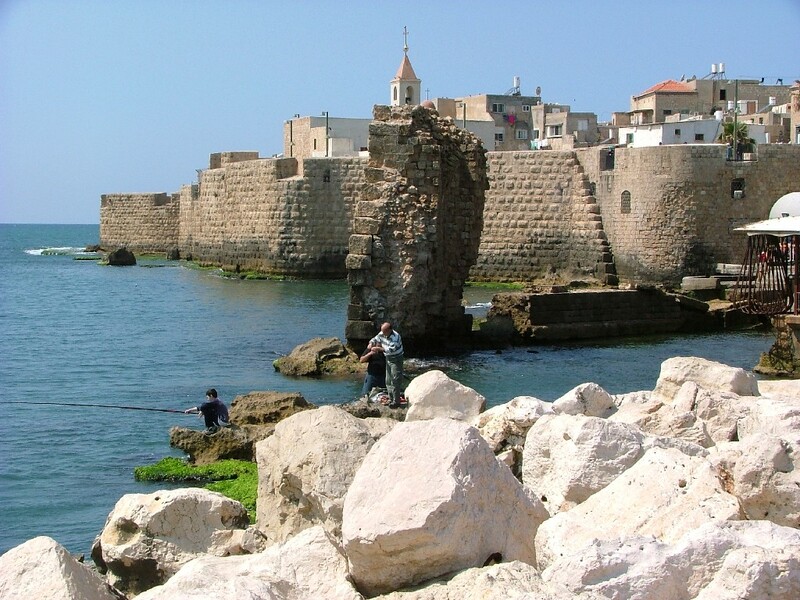 Tiberias is located on the shores of Lake Kinneret and was a significant spiritual center during the Mishna and Talmudic periods. 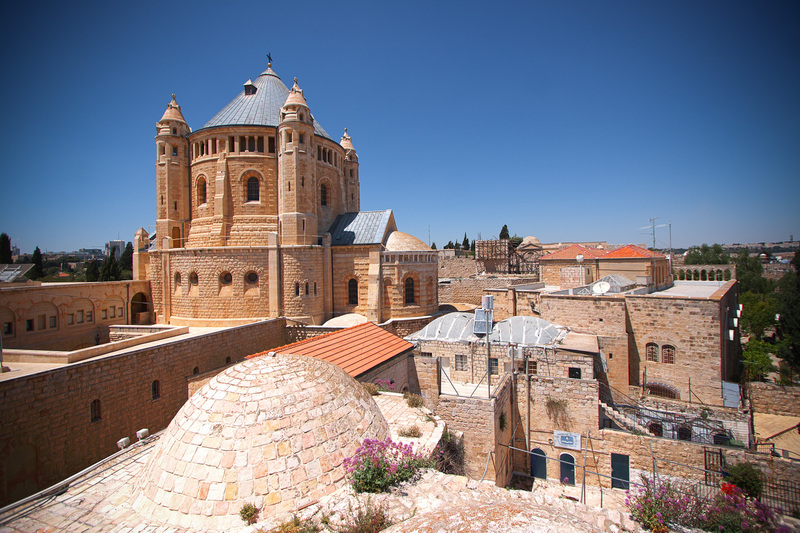 Continue on to Tzfat, another of the four holiest cities in Judaism, where we will walk through ancient sections of the city and hear stories of the Kabbalists and their ancient synagogues. 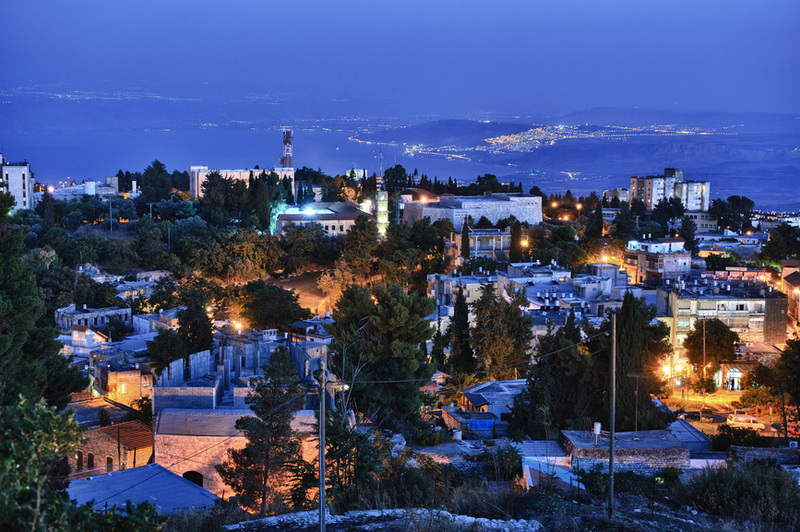 Our Tzfat tour will end with a visit to its famous artist colony, where we will meet a Kabala artist and learn about his special techniques and context. Drive to Rosh Pina, originally founded in 1878 by a group of ultra-orthodox Jews intending to become farmers, with the support of Baron Edmund de Rothschild. 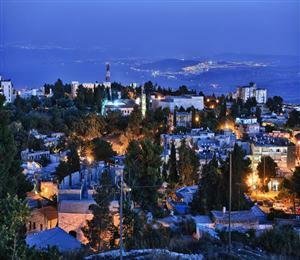 Rosh Pina is one of Israel’s oldest colonies and today is known for great restaurants, cafés and art galleries. Drive to the beautiful Hula Valley, Israel’s first Nature Reserve. The Ha Hula Tourism Complex is located at the center of the Hula Valley and is considered to be one of the world's most important centers for bird watching and ornithology. We will start the day by driving up to the Golan Heights to visit Mount Bental, a beautiful spot for a panoramic view of the Upper Galilee, the Golan Heights and Syria. Continue on to Golan Magic, an entertaining 3-D multi-media adventure viewed on a 180-degree screen. After the film, walk through a giant model of the Golan Heights, the largest of its kind in the world, accompanied by narration, sound and light effects. Some options available in the area include: biking or hiking tours, rappelling, kayaking or a gourmet chocolate workshop. Evening Option (Seasonal) – a lantern tour in the Valley of the Lost River OR a visit to the Nimrod Fortress. 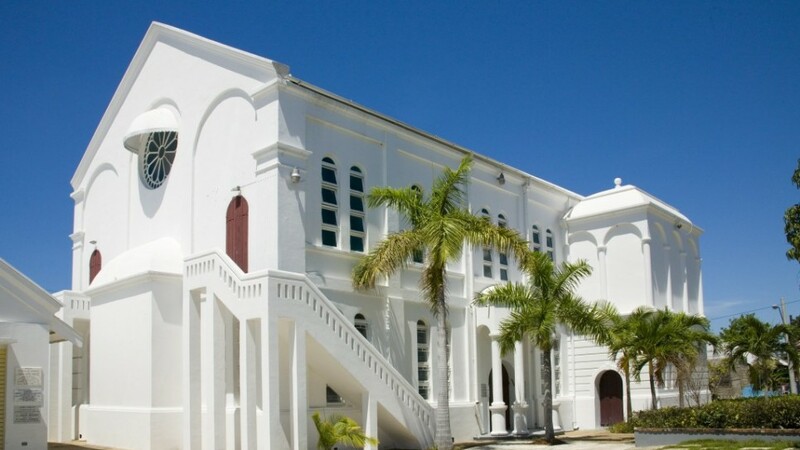 Our first stop today will be the Tel Hai Museum. This memorial is dedicated to a dramatic battle in 1920 led by Joseph Trumpeldor, a hero known for his national loyalty. Then, we will visit the Naharayim Experience at Gesher, an unusual light and sound show demontrating how the desert transformed into a symbol of, and a vision for, immigration and industrial development in Israel. 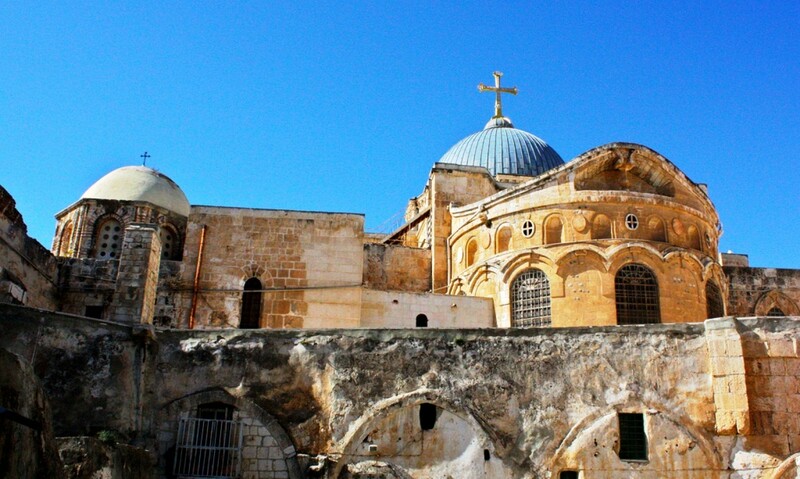 Continue with a drive to Jerusalem through the Jordan Valley’s stunning landscape. 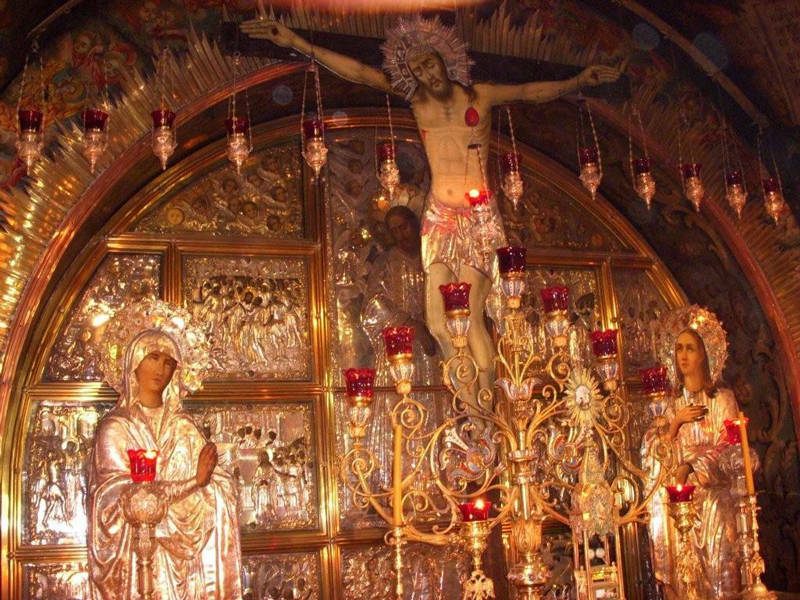 Upon arrival in Jerusalem, we’ll stop on Mt. Scopus for a magnificent view of the city and a brief explanation about the capital’s past and future. 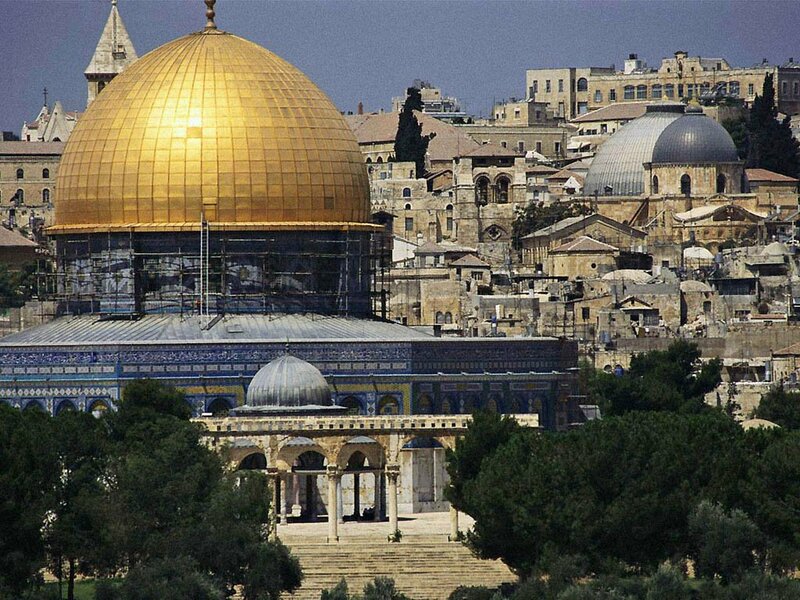 We will start our tour today in the Old City of Jerusalem. 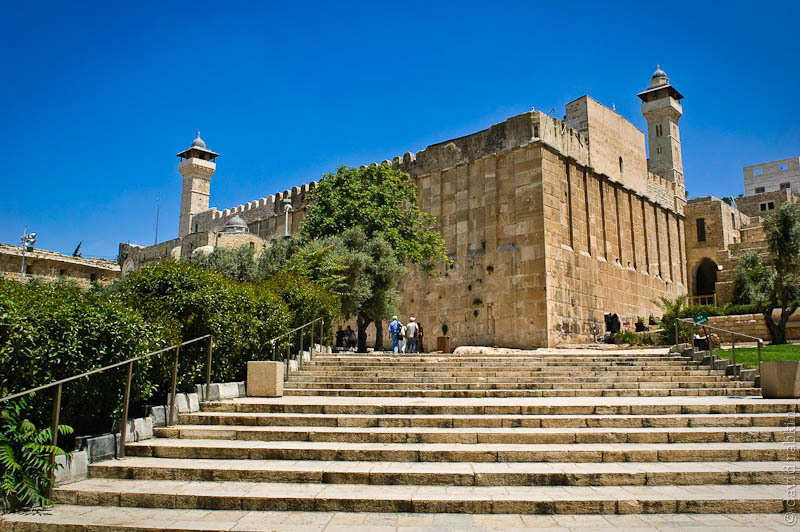 We’ll walk through one of this ancient walled city’s many gates to see the restored Jewish Quarter, the Western Wall (Ha Kotel), the colorful bazaars and the Cardo. Then, we will walk to the City of David for a virtual reality film about King David’s historical city, and a “wet” walking tour of the ancient water system connecting Warren’s Shaft to the Shiloah tunnels (Hezekiah’s Tunnel). In the evening, we’ll listen to a fascinating lecture entitled "Behind the Scenes," about Israel’s current events and future plans. Continue to the museum at the Yad Vashem Holocaust Memorial, including the Valley of the Communities. Pass by the Knesset, Israel's Parliament building, as well as the famous Menorah and the new home of Israel's Supreme Court. 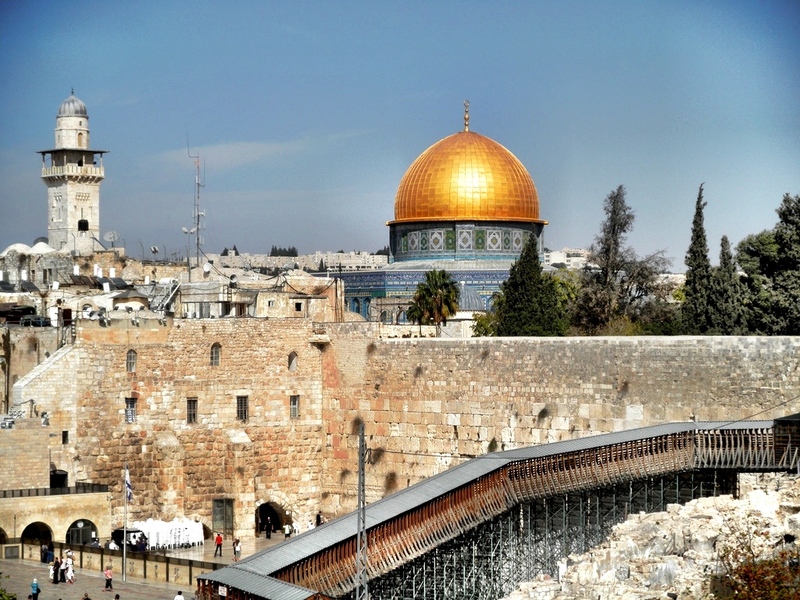 Then we will visit the Israel Museum to see a display of the Dead Sea Scrolls at the Shrine of the Book and the model of Jerusalem during the Second Temple period. Continue on for a neighborhood tour around the Mahane Yehuda Market to meet different local ethnic groups and taste some of their cultural foods. 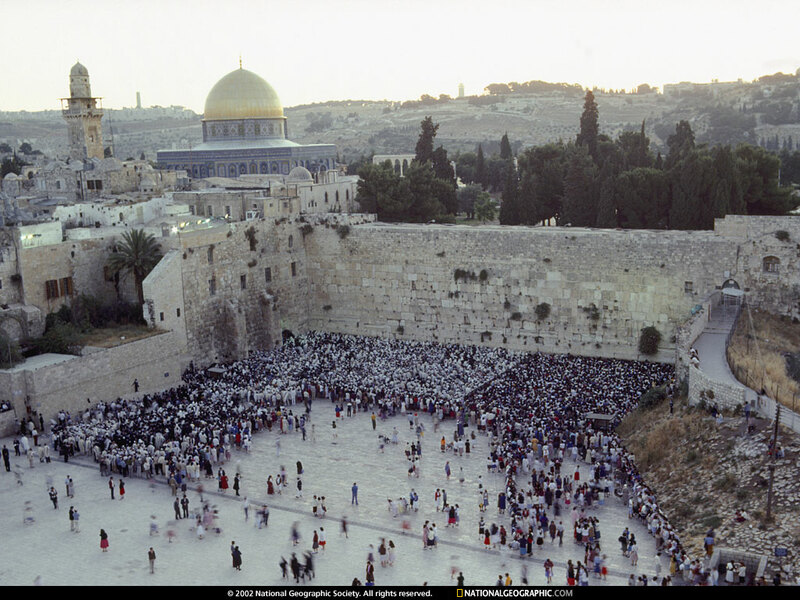 Drive to the Western Wall to participate in meaningful Kabbalat Shabbat services as the Jewish Sabbath descends over Jerusalem. 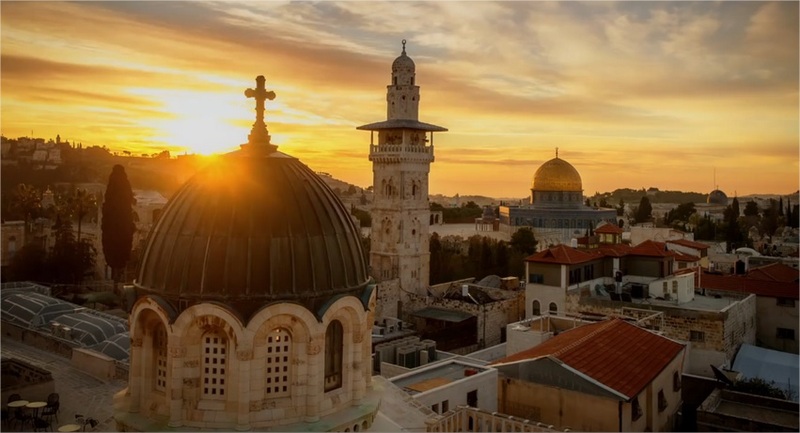 Evening Option: Enjoy a breathtaking night tour of the Old City, including a light and sound show combined with 3D slides projected onto the great wall. 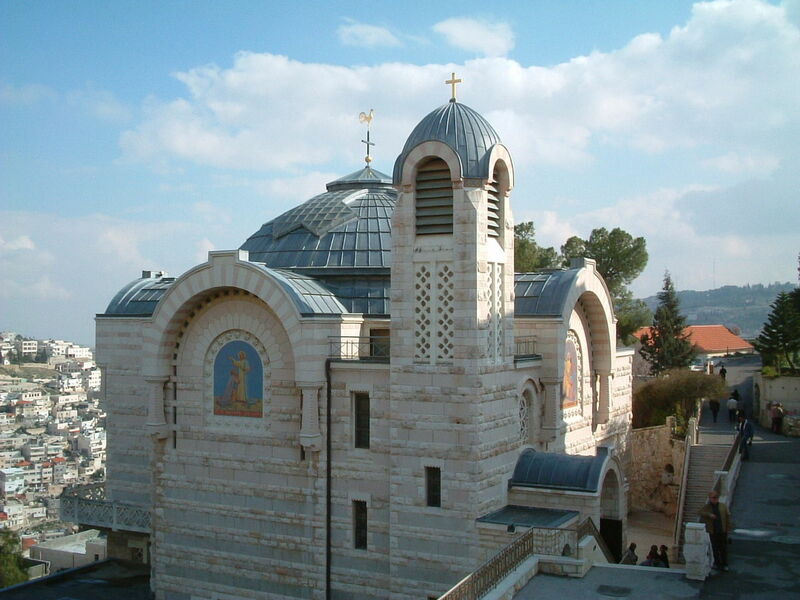 This show is highly recommended due to its unique way of depicting the different periods in Jerusalem’s long history. Duration: Around one hour. Continue to our hotel by the Dead Sea shore for free time at the hotel spa and floating on the salty waters. Our day will end with a drive to Israel’s most vibrant resort located on the shores of the Red Sea: Eilat. Optional tour to the rose-red city of Petra in Jordan, famous for its rock-cut buildings and recently declared one of the new 7 Wonders of the World. Cost in a private car, based on a party of 2: $650/person including the Jordanian Border tax, not including the Israeli tax of $30/person to be paid on the spot. Optional tour to the Underwater Observatory, the Ice Mall or to swim with the Dolphins at the Dolphin Reef. • 2 dinners at the kibbutz.